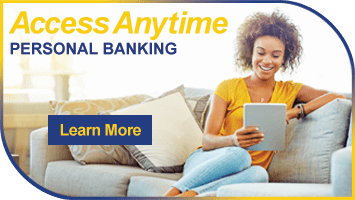 Manage your money 24 hours a day with the Bank of St. Croix’s FREE Mobile Banking! The Bank of St. Croix provides FREE apps for you iPhone, iPad, Android phone and Android tablet that allow you to manage your finances at home, work, or on the road. With the Bank of St. Croix’s FREE Mobile Banking your account information is available 24 hours a day. 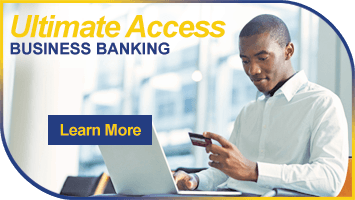 Enrollment in Online Banking is required to access the Bank of St. Croix’s Mobile Banking and to sign up for text and email alerts. If you have questions, please contact one of our Customer Service Specialists at 1-800-280-8280. Disclaimer: Our mobile solutions are free, but standard rates and fees from your wireless carrier may apply. The Apple logo, iPhone and iPad are trademarks of Apple Inc., registered in the U.S. and other countries. App Store is a service of Apple Inc. Android is a trademark of Google Inc. Google Play is a trademark of Google Inc.